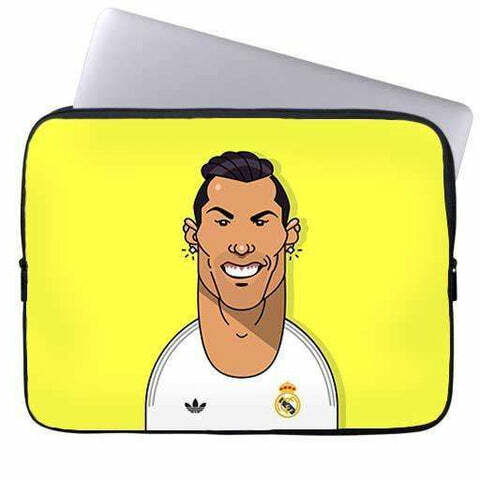 The use of laptop has been becoming more popular these days. 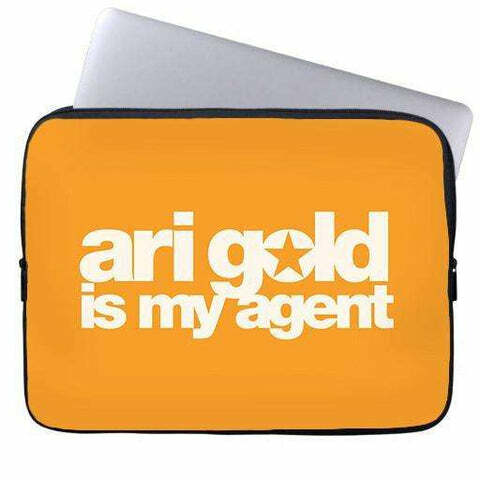 At the same time, they are becoming more and more affordable. 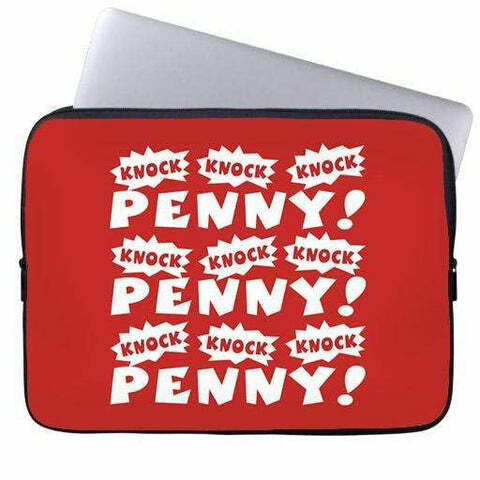 If you are made up your mind for buying a laptop and you are going to be carrying it around as opposed to having it sit on a desk as a replacement for your desktop, it is important that you should buy good protection for it. 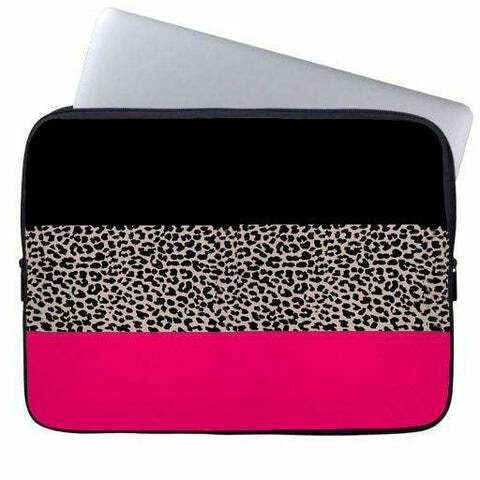 It is a good idea to buy both a hard case and laptop sleeves, which may be thought of as a light fitting envelope for your laptop. 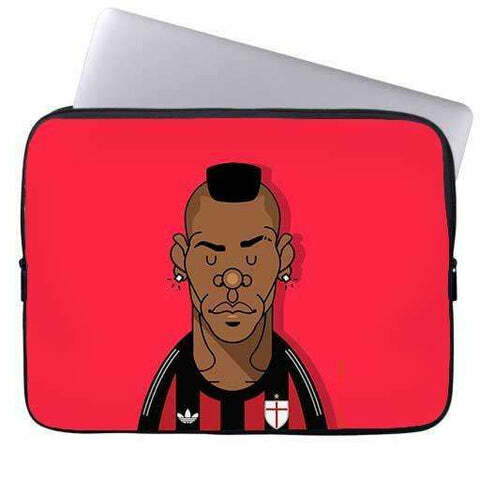 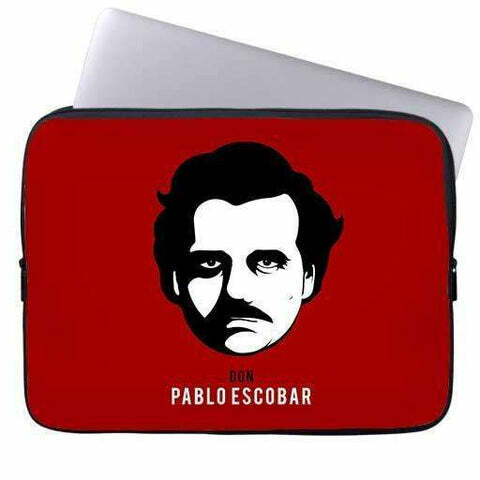 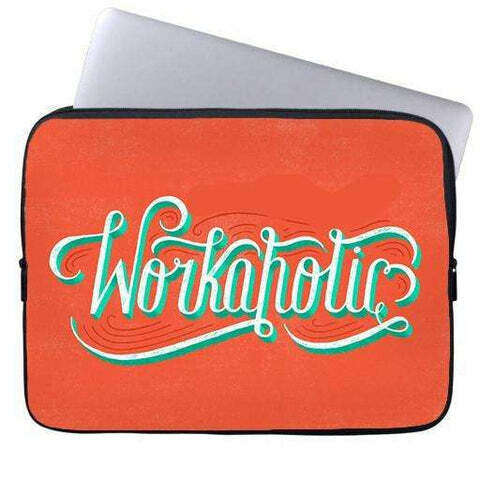 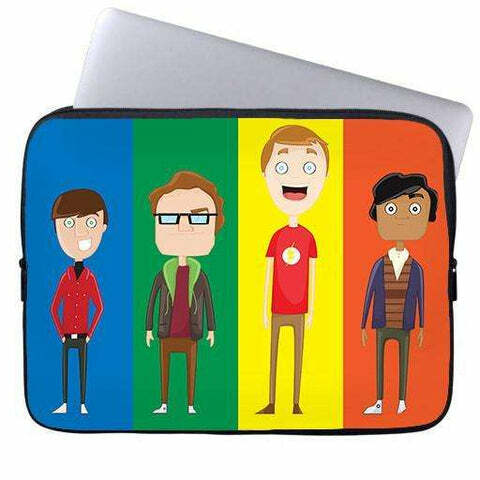 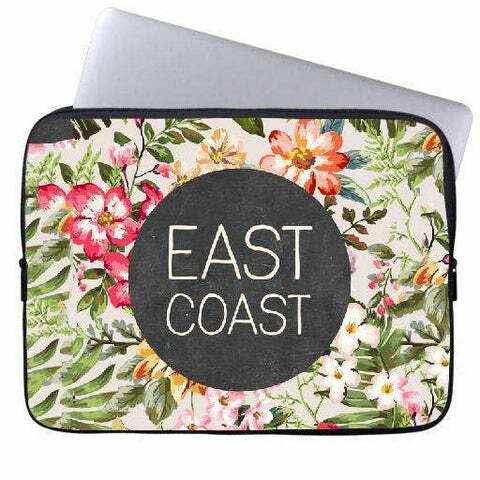 The laptop sleeve is a lightweight cover for your computer which is made from neoprene plastic material which padded to protect it from any kind of damage but is also the same material that weight suits are made from this means that it is hundred percent waterproof. 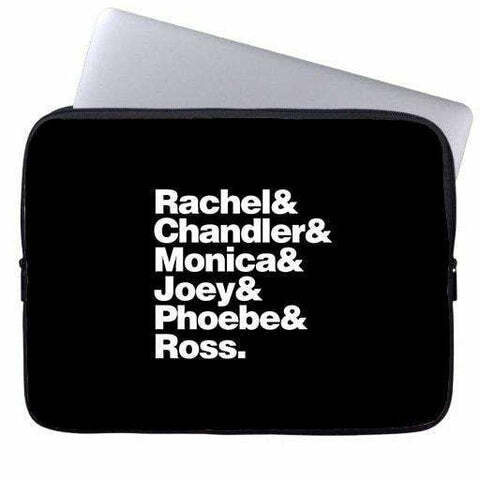 One of the interesting things is that you can fit them into the bag you already own. 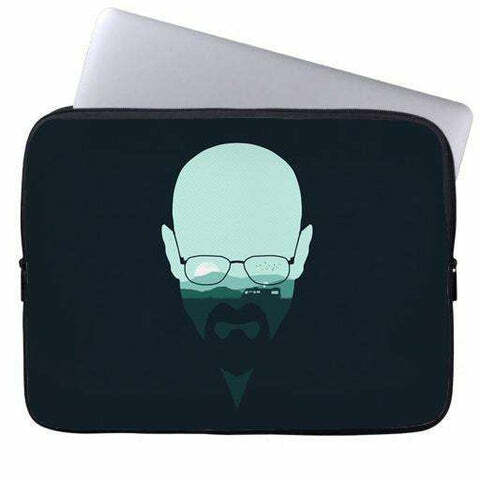 One of the best things to do before you buy any type of cover for your laptop and also for your phone is to measure the size of the laptop or the phone you wish to put inside of the cover. 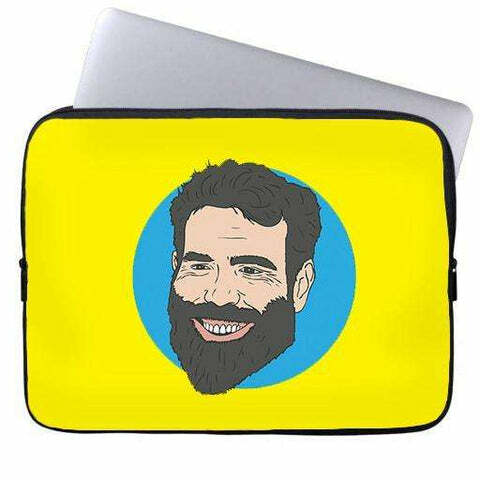 Cyankart offers both 13 inch laptop sleeves and 15.6 inch laptop sleeves. 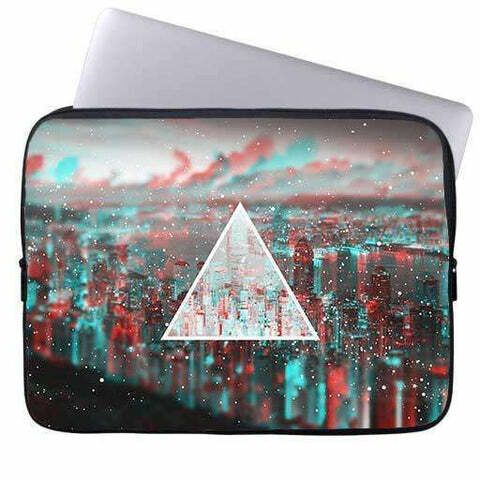 A neoprene laptop sleeve is a good choice because in addition to the protection it is especially light weight and has a stylish look as if it were a wetsuit. 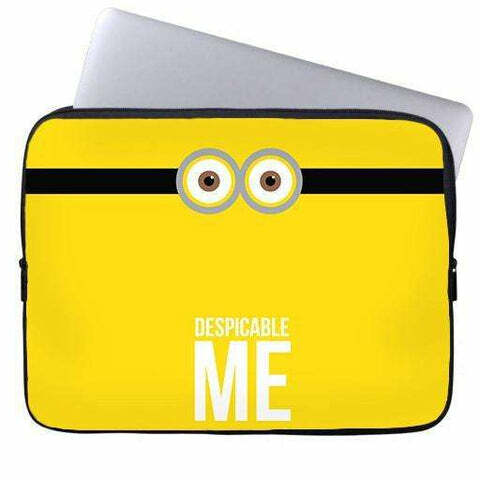 For many laptop users, the appearance of the sleeve is at least as important as its function. 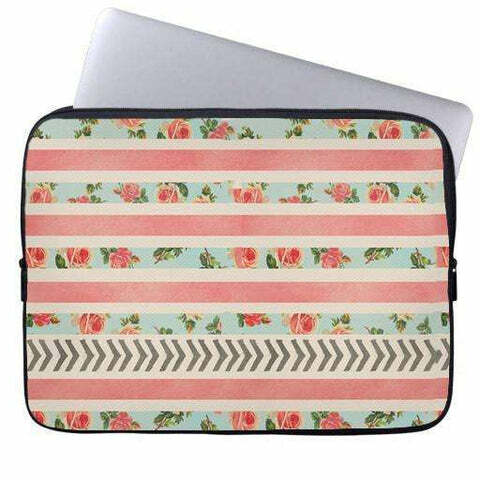 To protect your cell phone and laptop from suffering any damage due to a fall or prevent water from entering into it, you should use the cover. 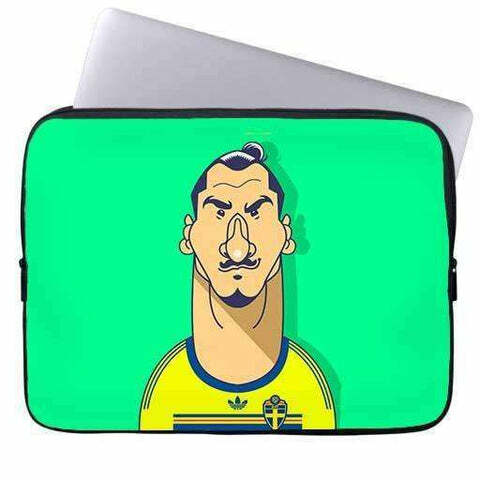 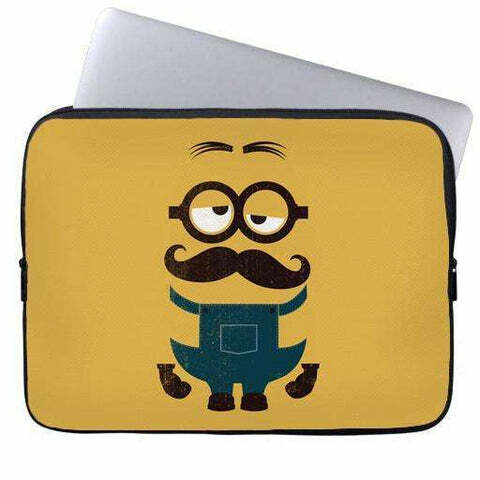 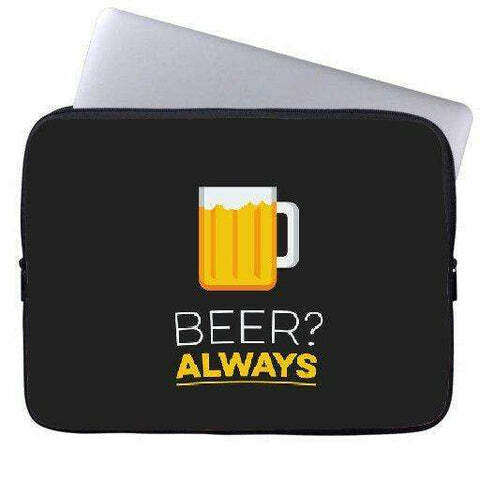 Get up to 10% cashback on all online payment making your next purchase of laptop sleeves online in India much cheaper. 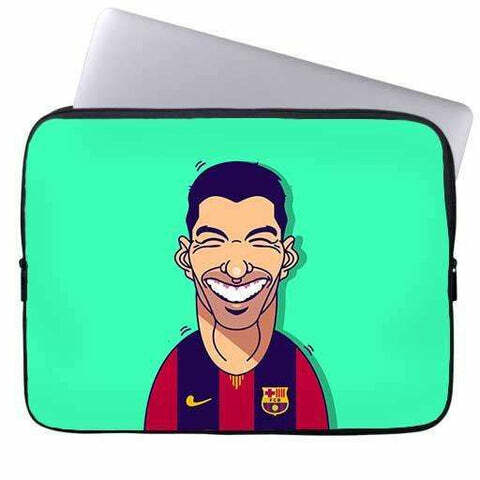 You can also get free shipping on your products if you buy 2 designs on a single occasion by making your order value above the 500 Rs mark. 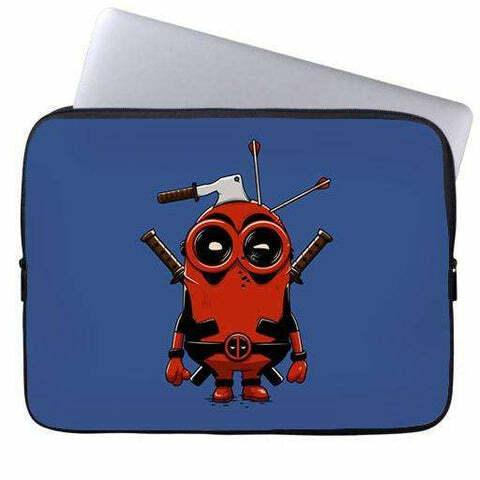 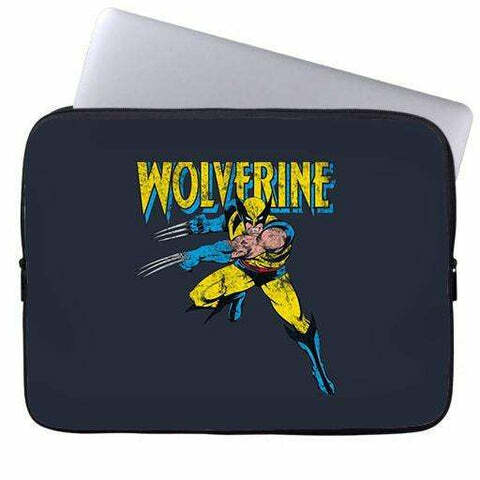 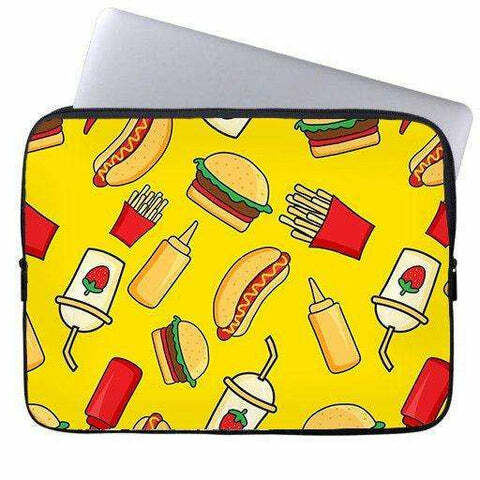 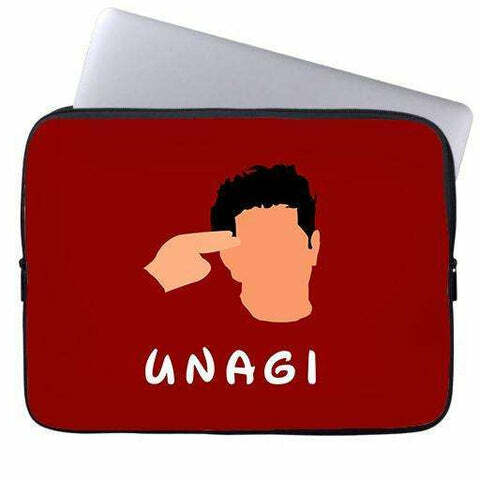 Get your 13 inch laptop sleeves and 15.6 inch laptop sleeve today at Cyankart.